A legal dispute can greatly affect both your business and your personal life. Our civil litigation attorneys use litigation, arbitration and mediation to help businesses, families and individuals resolve their disputes. Arthurs & Foltz, LLP was founded by Douglas P. Arthurs and Nancy E. Foltz (now retired) in December, 1989 and has proudly served the people of Gastonia, Gaston County, North Carolina and surrounding areas for over two decades. Ann Brittian Green joined the firm in 1996 and became a partner in 2003. After working in the Gaston County District Attorney’s office, Travis G. Page joined Arthurs & Foltz, LLP in 2012. Since its origin, our experienced attorneys have provided reliable service in the areas of civil litigation and trial practice, personal injury and auto accidents, domestic and family law, criminal defense, real estate law, and estate administration. 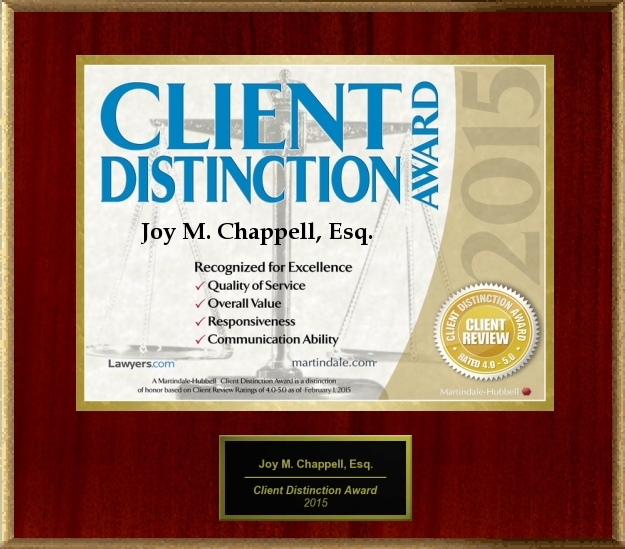 We work to resolve your legal matters by dedicating ourselves to your individual needs. A dedicated approach. We are known for the great dedication we have to our clients. We tackle each case with a hands-on, individualized approach and take pride in being accessible to our clients and keeping them informed about the progress in their cases. We care about our clients and commit strongly to the philosophy that each client is entitled to be treated professionally, courteously and fairly. Cultivated experience. Our attorneys have years of experience handling cases just like yours. We work hard to get the results you want, and we’ll guide you through each step of the legal process. Cost-effective, high-quality service. We understand that many people fail to seek legal counsel because it’s too expensive. We are committed to providing the highest quality legal services at a reasonable fee. We consider the license to practice law to be a privilege, and with that privilege comes the responsibility to charge our clients fairly. We give our honest advice, even if that is not what the client wants to hear, and even if that advice results in less legal work. Two of our esteemed attorneys are AV® Preeminent™ Peer Review Rated by Martindale-Hubbell®, the highest recognition possible in the legal industry for professionalism and ethics. We are knowledgeable and committed, and we’re here to help you solve your legal matters efficiently. Civil Litigation and Trial Practice — We help clients with collection matters, construction issues, contract disputes, insurance matters, appeals and other trial practice matters. Personal Injury or Auto Accidents — We help clients who have suffered injury due to negligence. We stand against insurance companies and at-fault parties to ensure just compensation for our personal injury or auto accident clients. Domestic and Family Law — Sensitive issues like divorce and child custody and support require special attention and care. We assist clients with many domestic and family law issues, including adoption, alimony, child custody and support, divorce, and many others. Real Estate — We are experienced in all real estate matters, including buying and selling property, commercial and residential leases and closings, refinancing, foreclosures, easements and right of way issues, zoning laws, planning and land use, and much more. Criminal law — When facing criminal charges, you need a reliable criminal defense attorney who will fight for you. We have successfully represented clients facing a variety of criminal charges, from misdemeanors to felonies. Estates — We assist clients with estate administration after the death of a loved one, and we assist clients with the preparation of their own living wills, powers of attorney, health care powers of attorney and wills. In addition, we offer assistance in guardianship and will caveat matters as well. Whatever your legal issue, we will represent you with professionalism and compassion. 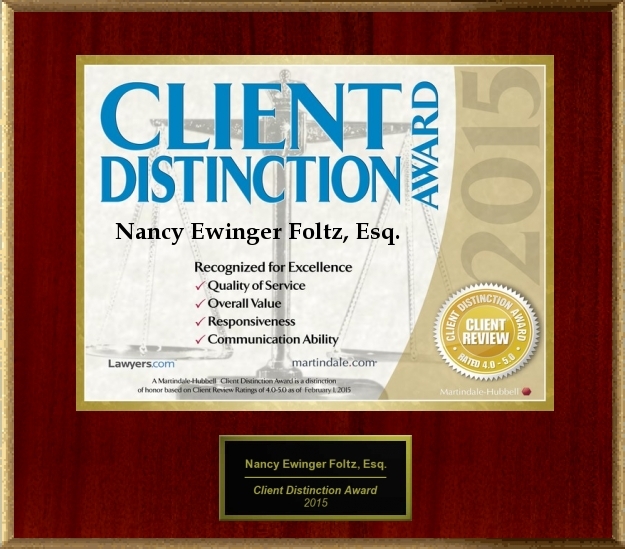 At Arthurs & Foltz, LLP, we strive to provide our clients with high-quality, reliable service. Our dedication, experience and knowledge make us one of the leading firms in the Gastonia, Gaston County, North Carolina area. You can contact us online, or call us today at 704-823-6249 to schedule a consultation. Arthurs & Foltz, LLP is located in Gastonia, NC and serves clients in and around Belmont, Gastonia, Cherryville, Bessemer City, Dallas, Cramerton, Lowell, McAdenville, High Shoals, Alexis, Stanley and Gaston County.